It has been 100 days since we voted Yes, by an overwhelming majority, to repeal the 8th Amendment. 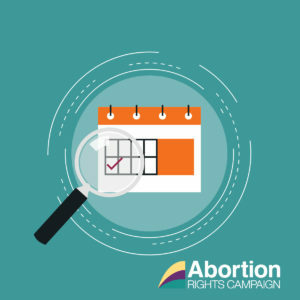 On the 29th of September the Abortion Rights Campaign is organising the 7th Annual March for Choice, to compel the Irish government to implement real change, to call for decriminalisation of abortion in Northern Ireland, and to call for free, safe and legal abortion access for everyone who wants or needs it. We are currently running a crowdfund fundraising campaign until the end of Monday to help with the cost of an accessible stage, essential logistics and advertising. You can donate here http://crowdfund.abortionrights.ie.